After the Dragon Ball FighterZ tournament at EVO concluded, there was an announcement following the awards ceremony. On the stage, Iyoki-san and Hiroki-san, the head and producer of the Dragon Ball fighting game. In this announcement, a possible new story mode was teased, and a brand new character was also teased. In this special announcement, the world premier of a brand new story mode was shown. In this story mode, it seems like players will be able to play in part of the first saga, or arch, that kicked off Dragon Ball Z, the Saiyan Saga. During this saga, players seem to be able to play out the events that unravel during the saga, which include characters such as Nappa, Vegeta, Goku, Krillen, Tien, and Piccolo. Despite this, it seems that the story will only be playable after the defeat of Raditz, so there will be no special reveal of an unlockable Raditz character unfortunately. In addition, it is not yet certain if you will be able to play as the protagonists, antagonists, or both sides of the strife with this upcoming update. 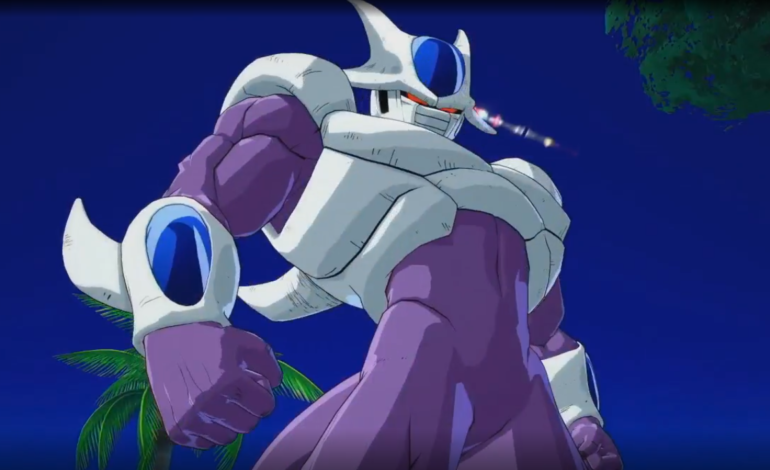 Following this story announcement, a brand new character that will be added was shown off, and that exciting character was none other than Freeza’s brother, Cooler. This mighty foe is a popular antagonist in the DBZ fandom because of his calm, collected, and you guessed it, cooler demeanor. With this announcement, we got a glimpse into the moveset of Cooler, as well various special and super moves. While there were no specific details on when this character will be released, fans will not have to wait long, as DLC character Base Goku and Base Vegeta are not far off from release, and they were not announced too long ago. Dragon Ball FighterZ is currently available for the PC, Xbox One, and PlayStation 4, and it is expected to get a Switch version to boot in the future. 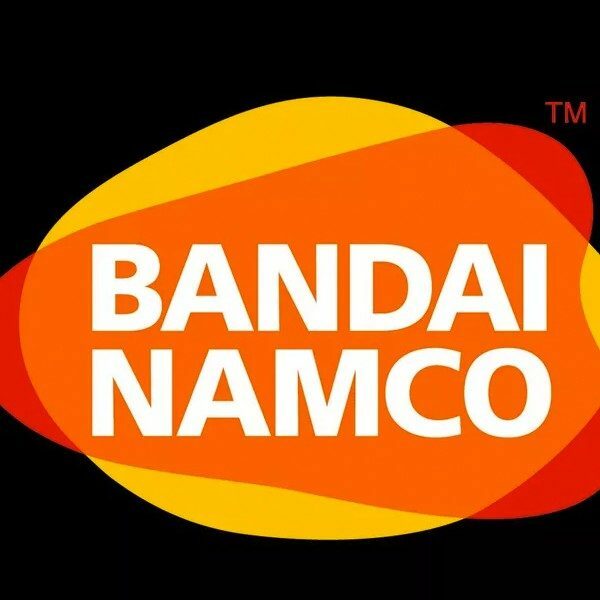 In addition, Dragon Ball FighterZ is currently on sale in commemoration of the fighting game reaching EVO status.